This is my final Lush Christmas post for the last of this years range! 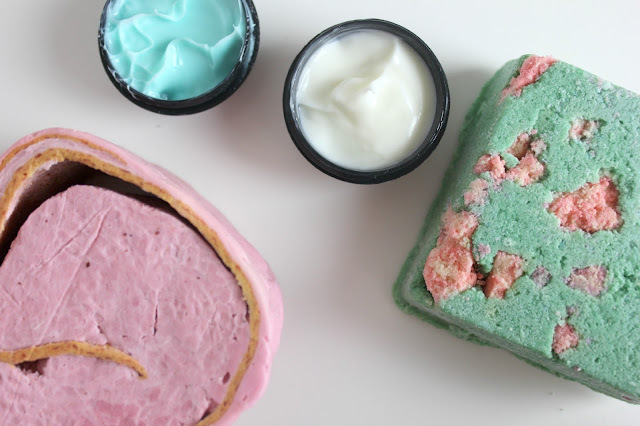 If you'd like to see all the bath bits and pieces, from bubble bars to bath bombs you can HERE. Or if you're more interested in the shower jellies, soaps and gels, that post is available HERE. 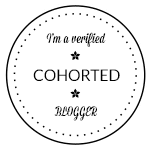 This final post is all about the little bits and pieces that are left, that don't quite fit in the other categories. But to be honest, I personally think these are some of the best bits! Sometimes I think it's easy to forget that lush do more than pretty soaps and amazing bath bombs. 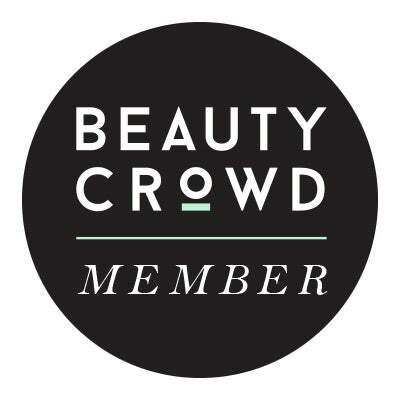 But that they actually do some pretty incredible skincare and bodycare too. I have to admit it's one thing I often overlook in lush at Christmas time as it's easy to be distracted by the glitter and popping candy. 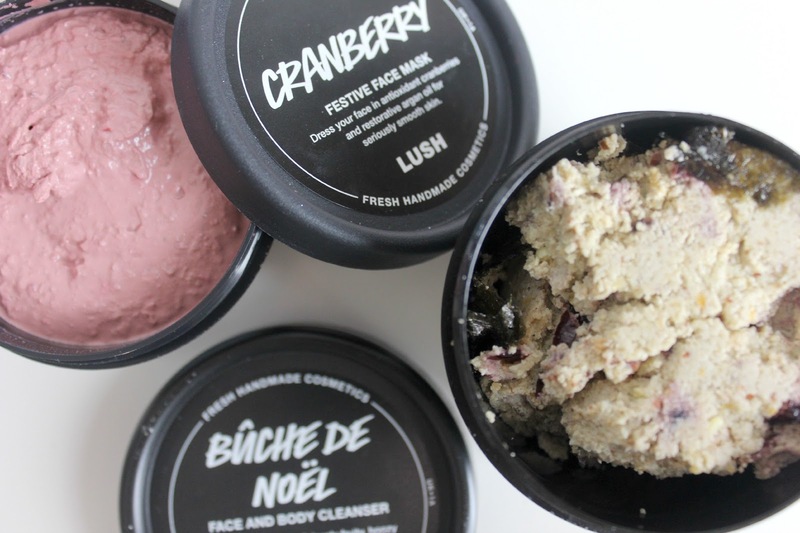 I love a Lush Face Mask - £6.75, so one that's dedicated to Christmas and you may also be able to recreate Rudolph the Red Nose Reindeer with it too... Sounds pretty perfect to join the Christmas Collection in my book. Cranberry almost doesn't smell how you expect it to smell, you expect it to be fruity, but in fact although you can smell the cranberries, it's got a slightly herby side to it too. There's no better way to describe Buche De Noel - £7.50 other than its Christmas cake for your face. It's one of their fresh cleansers and can also be used as a body cleanser as well as for the face. It's packed full of festive ingredients from satsuma's, almonds and cranberries, plus a touch of brandy too. Although you can also get an Alcohol Free version too if you prefer. I think Salt and Peppermint Bark - £6.95 is something new this year, as far as I know there haven't been many Christmas Scrubs. Bar a very adorably shaped Santa one, but this one is very like the scrubs that have been introduced from Oxford St. Salt and Peppermint Bark to me sounds good enough to eat and it definitely smells it too. I think the overall design just catches your eye and draws you in. It's a handy one to have, as I always neglect scrubs, I find them messy and just time consuming. However with this one you can just rub it onto damp skin and let the bar do all the work, as well as being gentle and almost creamy. Plus who wouldn't want to smell like an After Eight mint at Christmas! I don't know why, but I think The Icing on the Cake Shower Smoothie - £5 is one of the cutest products in the range. It does just remind me of a big slice of roly poly and with a name like Icing on the Cake, I expect to see it being served at a fairy's tea party. The roulades are a creamy soap really, it has lots of coca butter to really moisturise and keep the skin soft. I've always neglected Celebrate Body Lotion - £12.95, mainly because I had never actually smelt it. I always presumed I wouldn't like it from the description, but how I wish I'd sniffed it before now. It's beautifully rich and fruity, like the clementine that's always in the bottom of your Christmas stocking. I find it really moisturising on the skin and not too thick a consistency. So it's not sticky when you rub it in either. Christingle - £9.95 on the other hand is the one you need to wake you up in the morning. Apply the bright blue lotion to wet skin and massage in, it starts to almost tingle because of the menthol crystals. You then wash it off and you get the benefits of a wash and a body lotion in one, it leaves my skin feeling soft and refreshed. I also love the fact that it almost resembles the Don't Look at Me Face Mask and leaves me smelling like a polo mint. A favourite of mine from last year was this little guy, First Snow Dusting Powder - £5.95, what does seem like quite a small tube in some cases, (as depending on the weight it can look like you have a lot less product) it really goes far. 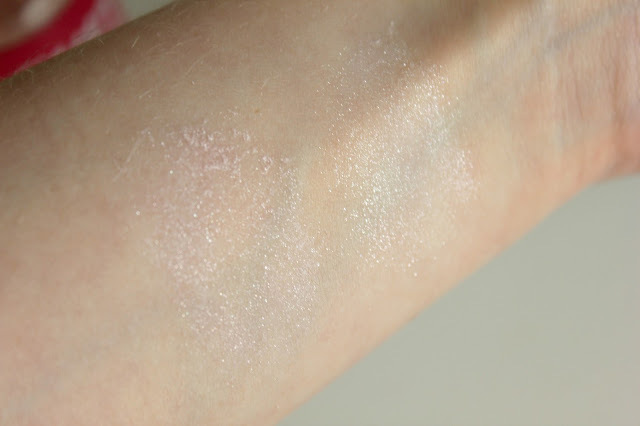 It's basically a dusting powder with a shimmer, the shimmer itself is a golden tone when blended out. It also has a scent that reminds me of Sherbet Lemon sweeties because of the orange and lime. 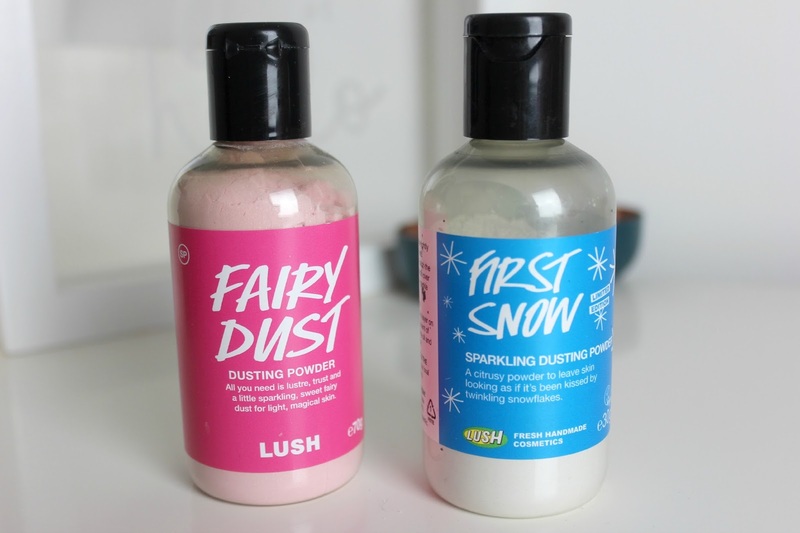 This year First Snow Dusting Powder has gotten a sibling in the form of Fairy Dust Dusting Powder - £5.95. The Snow Fairy version, with a pink shimmer finish, will be a favourite with any Snow Fairy fanatic, the scent really lasts well on the skin, even better so when paired with Snow Fairy Shower Gel too. There are also two more makeup bits, but unfortunately mine have gone walkies and I cant find them to take pictures. They include the Santa's Lip Scrub - £5.50, a cola flavoured lip scrub, made with mainly caster sugar. I have known people who do just eat them! There is also the Santa Lip Tint - £5.95, which is great layered over the top of Santa's Lip Scrub, as they both have dates and cherries in the ingredients. But the scrub will prepare your lips for the red lip tint too. Hopefully this little series has helped to round up all the little bits in the Christmas collection this year. As it can almost be a bit too overwhelming and especially when it comes to deciding what to pick! I think I'm off for a humongous Lush pamper with my Christmas stock pile now haha. The cranberry face mask looks like something I would love! How did it work out for you? Looks divine! 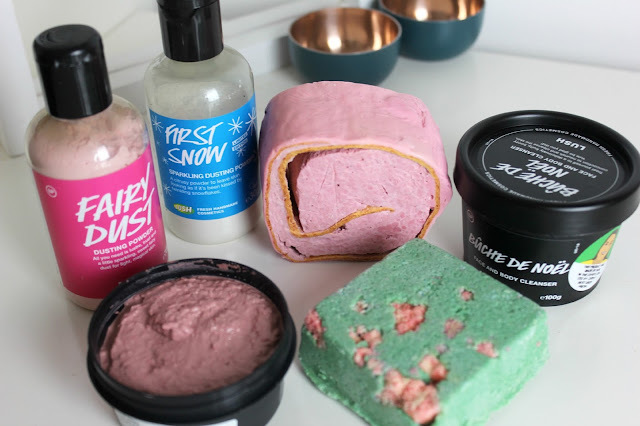 I love seeing your lush goodies! The Salt and Peppermint Bark looks really awesome! I'm definitely going to need to head to lush asap! I was in Lush a few hours ago and totally bypassed all of the Christmas stuff. I'm rather regretting it now as it looks like there are some nice things available. Celebrate cleared up my eczema a few years ago so I'll need to get more just in case.